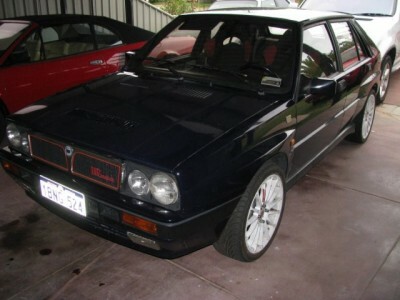 Deborah(the wife) has tried to claim this ’88 Lancia Delta Intergrale 8V as hers, after being purchased to use the original standard parts to restore my red Delta16V that is now sold. 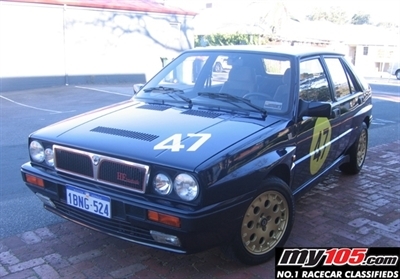 The 16v has had all manner of bolt on stuff added to it and made it look too modified and degrades its good name as a Integrale 16v! Leftover will be a nice 8v Delta to drive everyday. 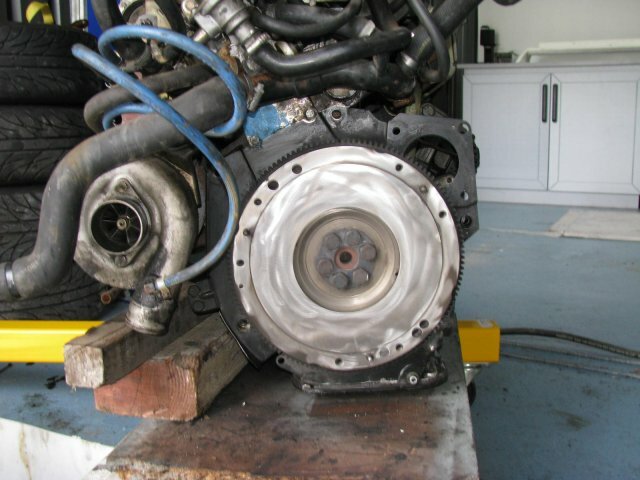 Ok but first a new clutch kit is a must, as is a distributor cap and rotor from Eddie at AE-Car in the U.K. 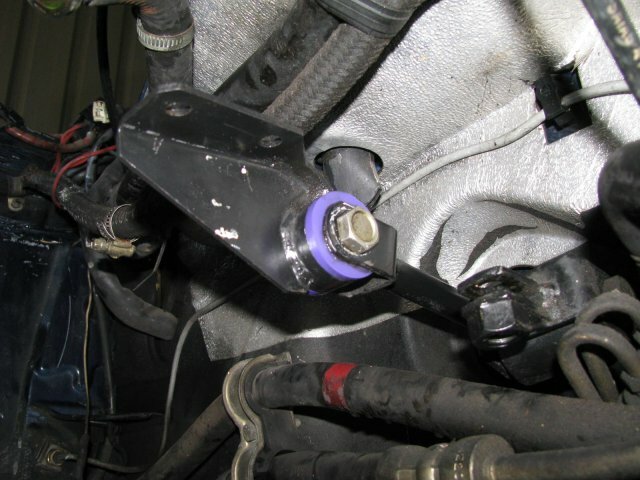 Sooner rather than later a Powerflex bush kit for the whole suspension from AE-Car too. Driving the delta as it is is still nice, down side? just as the boost comes on the clutch flares. Also headlight glass has been glued back together instead of replacing, and the wheels painted gold! 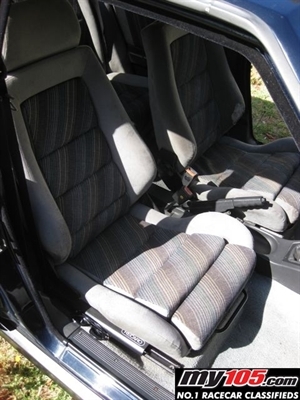 They will for originality reasons followed be refurbishment and painted back to black! 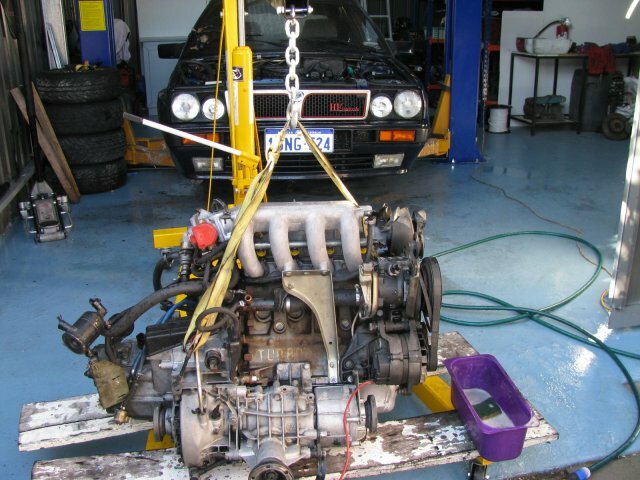 Lance from the Fiat Lancia club was the original owner and brought it into the country then on sold to Mike whom we purchased from. Luckily Lance still has the all important “Import Approval” papers! 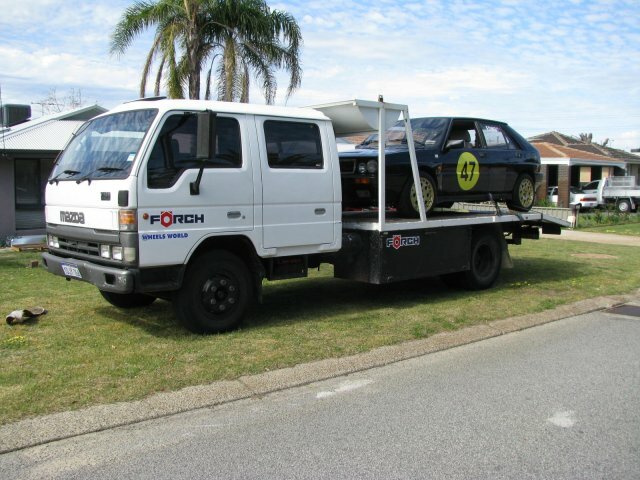 Deb has loved Intergrale’s since hearing them at the ’91 Rally Australia when we were time keepers. I loved them since pit crewing for Frank Cecchele when Gordon at the wheel of the Lancia Delta 8v turbo at Wanneroo Raceway! 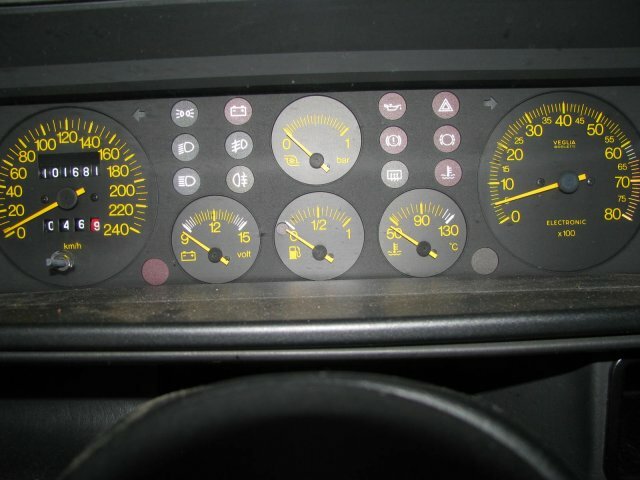 Yeh I know ours doesn’t go like Franks but it still is a Lancia Delta Integrale!!! I’m sure Deb will drive it like on a track at any Club day out, just watch her!! Action! 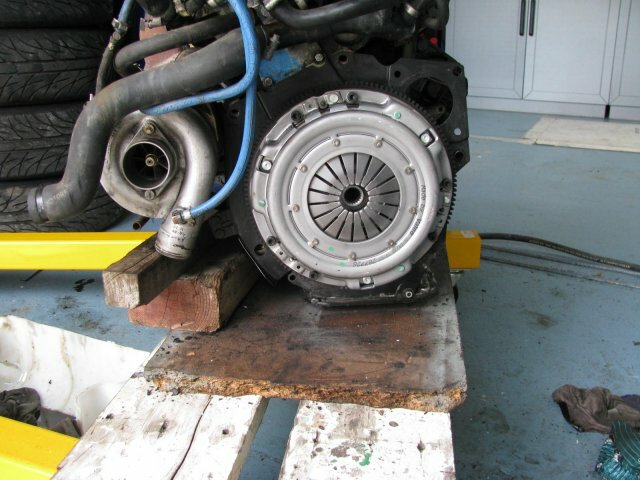 pushed it into the shed and have now completed the cambelt, tensioner and seal replacement and at the other end the clutch kit, after having to remove the whole engine-box combo to work on it! 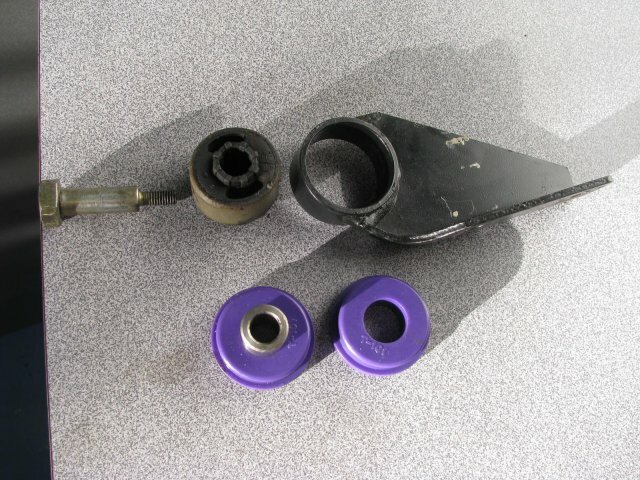 While engine out cleaned the 24 years of grim off the engine bay paint then replaced the gearshift mounting bush, a “must do” for all delta’s as it removes that sloppy gear change. 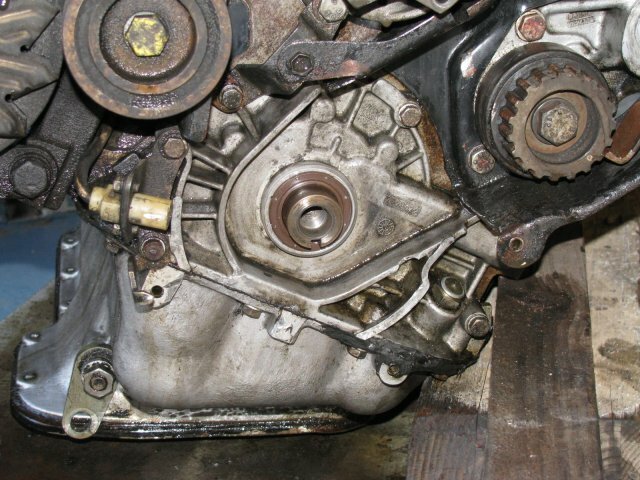 The old rubber bush was replaced with a new Powerflex bush, the tin sump removed beaten back to shape and refitted and sealed correctly this time! 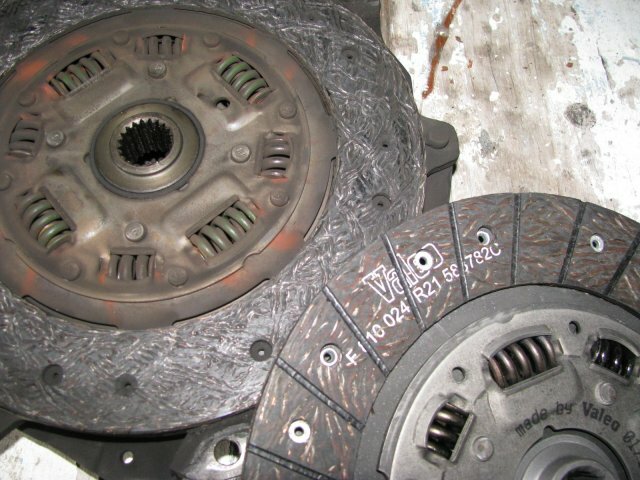 The brake compensator has a blocked LHR curcuit so that wheel is not braking. 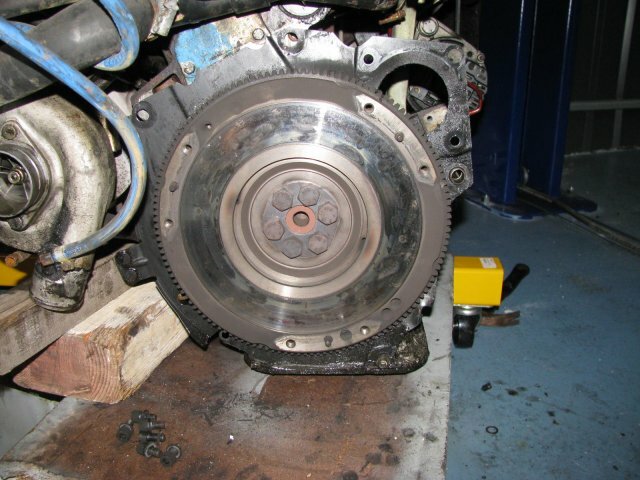 Tanc Barret has sent a new one from the UK in record time and it is now installed and brakes bled so this Integale will stop as well as it goes! 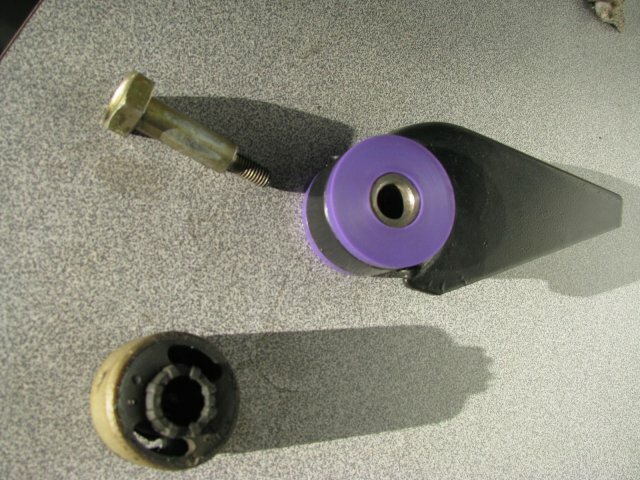 Old hose clamps were replaced, engine fully serviced with filters, oils and Iridium spark plugs. All done, Deb’s car is back on the road and now has 17″ O.Z Racing wheels in white! it drives really nice now ,power without clutch slip,brakes on all 4 wheels with new brake bias in and bled! SOLD!!! …Deb’s “Not Happy” now she only has the BMW x5 to drive ! 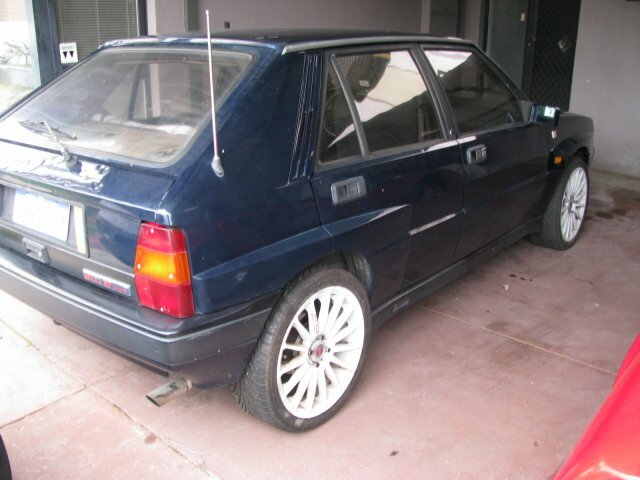 **Sold and trucked across to Davo-deltameister in NSW! 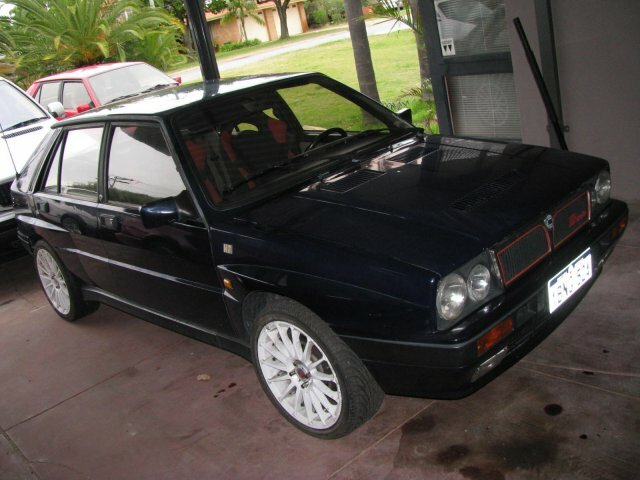 My opinion -I strongly suspect after working on these Lancia Delta Intergrales, the design team from Fiat started the project as a basic and lowly SOHC 1.3 maybe 1.5ltr, under powered front wheel drive family bus, to cheaply go from the villa to the markets for shopping and the odd Mafia stuff etc. 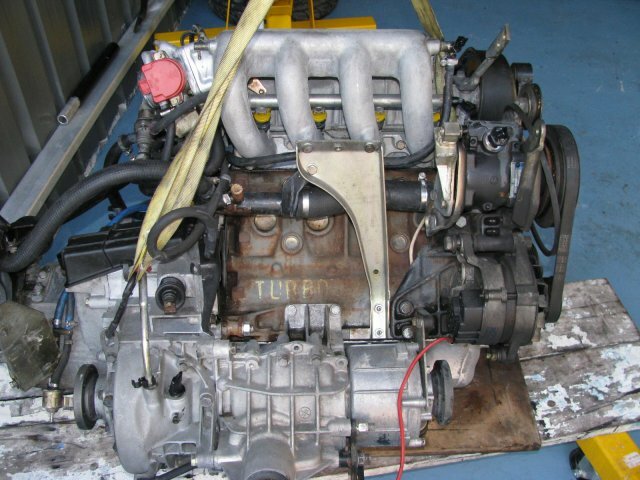 Then some bright spark, I guess in the Abarth factory, with a “belly full of vino”, thought why not stuff into the same small space as a Fiat 2ltr turbo twincam, add a 4wd kit for good measure, oh! 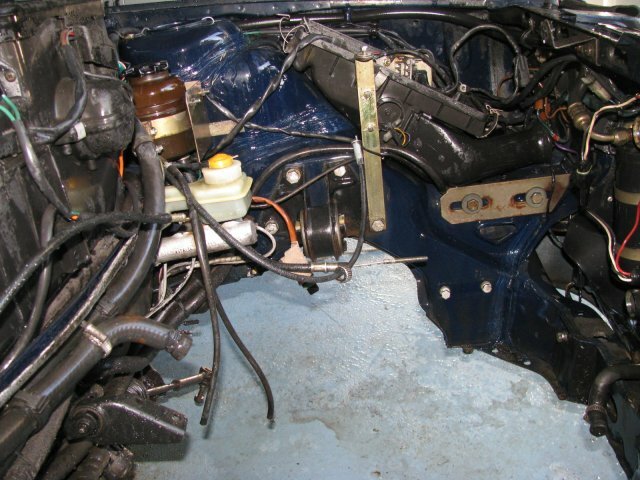 and not to forget for the road going cars the power steering and air cond’ pumps, the turbo intercooler and oil coolers and some even have an ABS unit!!! 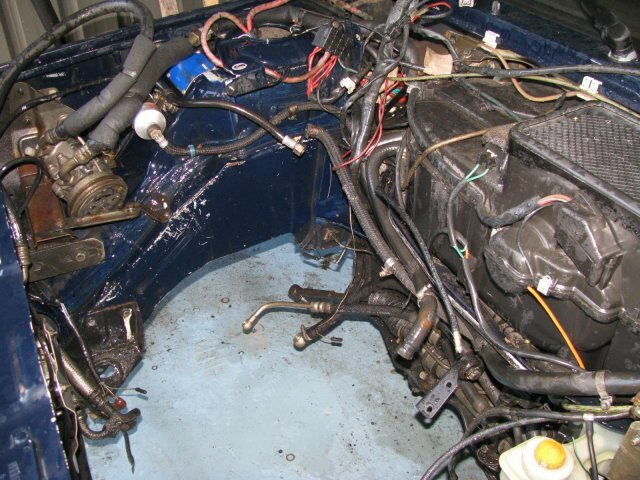 This leaves no room to work in and now the hoses to link all this look like a bowl of spaghetti thrown over the engine bay and we forgive all of this, why ????? because the way it drives! it makes you feel like the people who built them!… Those over Passionate Italians!! Ready to go back in!